We can't give you a quote from Jimbo Jambo , but we have hundreds of drivers waiting to offer you a great price. Have a question for Jimbo Jambo ? No problem, send them a message and they'll email you back as soon as possible. If you have a more general question you might find it answered in the FAQ, or you always contact one of our brilliant customer service team. * Jimbo Jambo won't be able to see your email address. 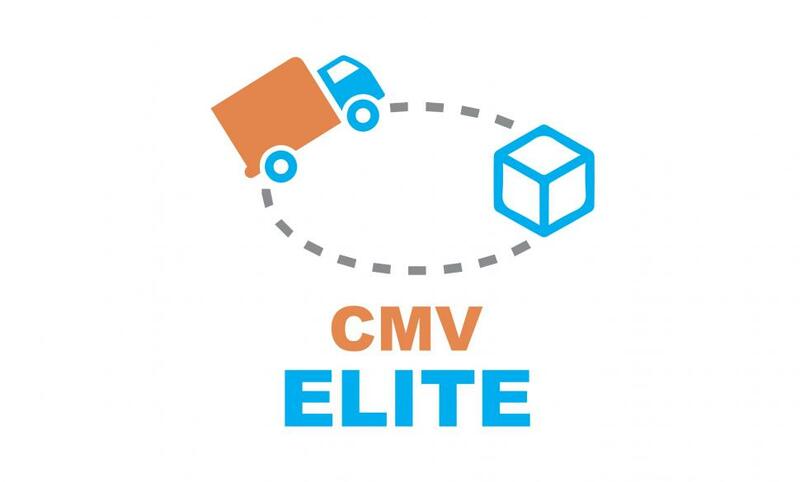 Confirm your booking with CMV ELITE and you will receive the contact details for our control team who will be monitoring your booking from start to finish. All service providers who work with us are fully vetted and come highly recommended by Compare the Man and Van. ELITE members do not charge by the amount they are moving but the time it takes to complete your move. We have drivers from all sectors of the logistical industry so add any special requirements you have into the brief description box on this website so we can invite the best drivers with experience in the service you require.